I love the randomness of the DT tips inbox. One day it could be filled with minty clean all original Hondas from the 1960s and the very next day we get nothing but rusty piles of V8 swapped American iron...which is what we've got today. 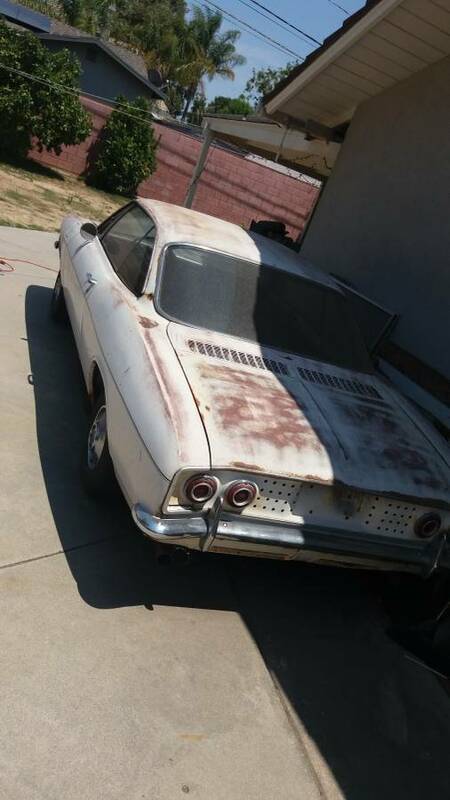 Find this 1965 Chevrolet Corvair V8 offered for $1,750 in Garden Grove, CA via craigslist. Tip from Rock On! 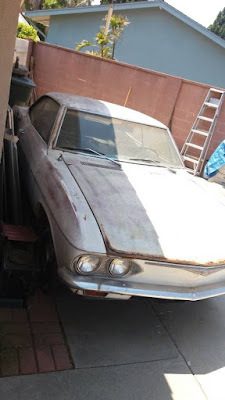 This 2nd generation Corvair is missing its original rear-mounted air-cooled flat-6 and is now powered by a mid-mounted water-cooled vee-eight. 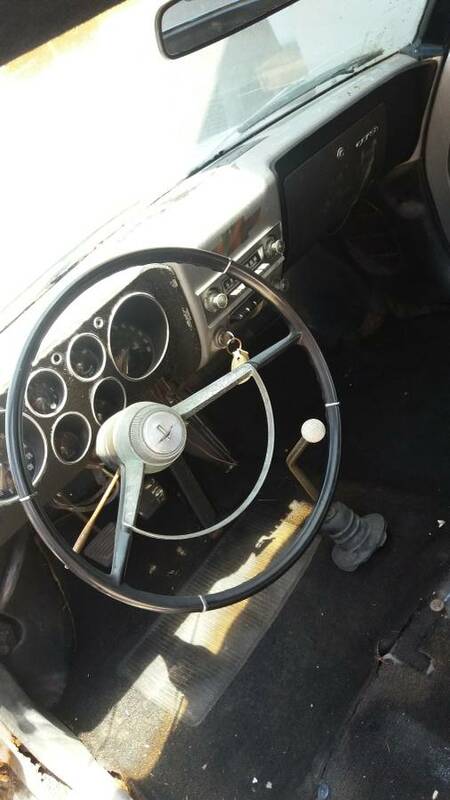 According to the seller, it does start up and run...but you will need to spend some time repairing rust and restoring just about every part of this beast. C'mon Vince. You of all people should know that this car has patina, not rust!!! 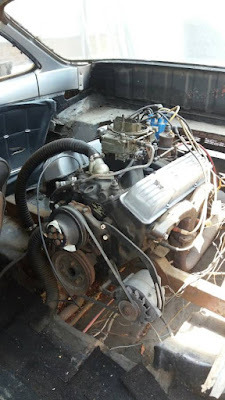 I always like a car that I can tune the carb while driving. Very convenient. He put bring a trailer in the ad so it should fetch an extra 0 onto the price. 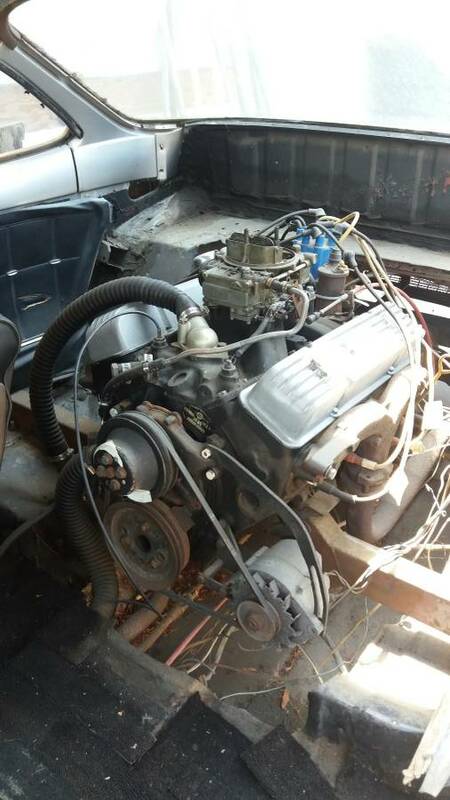 I have a stock 65 with a 110hp motor. I was driving it today foot mashed to the floor, hoping for some acceleration, and dreaming about a kelmark conversion. this (un)fortunately is on the wrong coast.